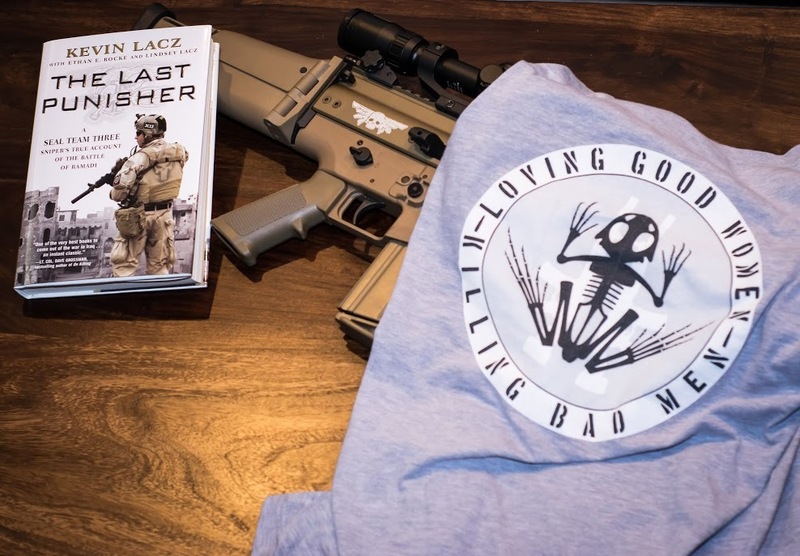 "Loving Good Women, Killing Bad Men"
Hunting for Healing is a charitable organization founded by former Navy SEAL Kevin Lacz and his wife, Lindsey, with the express purpose of bringing together service disabled military veterans and their spouses in outdoor environments to promote bonding and communication. We believe veteran members of our United States Military community can benefit from spending time outdoors and on the hunt with their family members. Through charitable outdoor events and hunts, we provide positive experiences and bonding opportunities for those members of our communities who have sacrificed heavily for us. 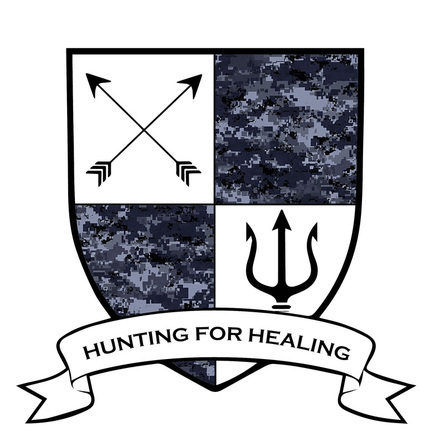 At Hunting for Healing, we believe that our nation's warriors and veterans deserve our gratitude, our time, and our service. 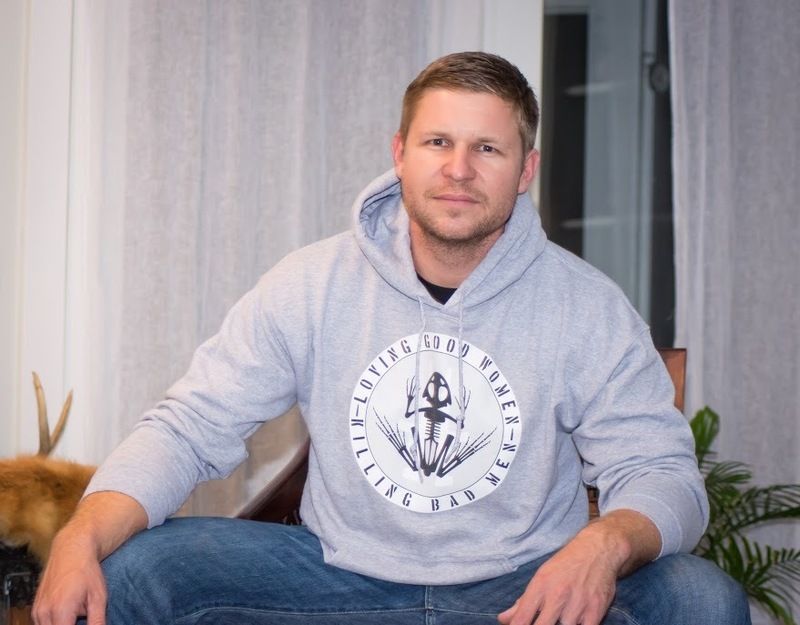 That's why our mission is to provide meaningful charitable outdoor and hunting experiences to any service member, past or present, who has incurred a service related disability. 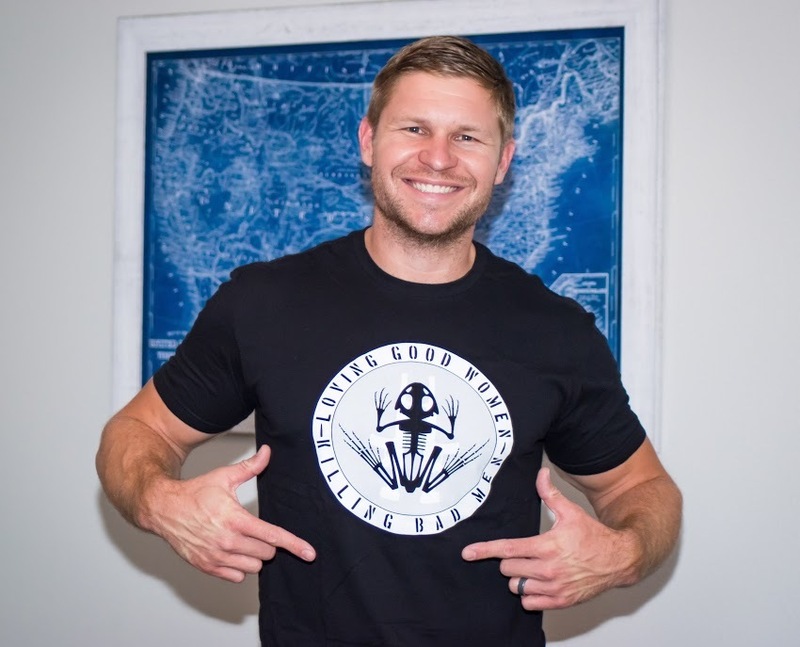 50% of the funds raised for this campaign will benefit the charitable organization Hunting for Healing.